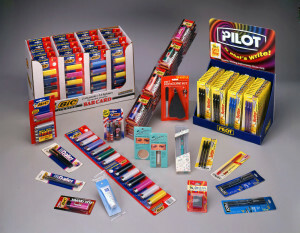 Blister packaging has been a popular choice in packaging for many years, providing a cost-effective means of effectively displaying a product line and have many advantages over other forms of packaging. 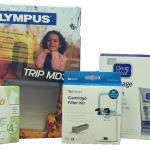 Besides providing custom blister packaging and sealing solutions, SouthPack also offers gang runs and stock blisters for a great looking product at a reduced cost. Our Gang Run Blisters and Stock Blisters program minimums start at 12,500 pieces. 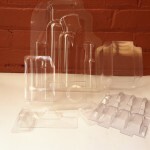 Gang runs offer low cost tooling with Custom Packaging results. Whether it be the minimums or the millions of pieces that you need, SouthPack can handle it for you. Let us determine which blister style is best for your product — face seal, trapped, mock, club pack, and we’ll get it done for you…Exactly to your requirements. To get the latest list of available stock blister packs, contact us or call 888-SOUTH03 (888-768-8403) today. A blister package is made up of two separate elements: a transparent plastic cavity shaped to the product and its blister board backing. These two elements are then joined together with a heat sealing process, which allows product to be hung or displayed. A standard face sealed blister encompasses the body of a product and is heat-sealed to a specially treated card or foil. The flanges of the blister packaging are used to seal to the card. Minimum recommended flange size is 1/4″, but we usually suggest 5/16″. A trapped blister package is essentially the same thing as a face seal blister, but usually with a larger flange. The flange is utilized to trap the blister between two cards, or a micro-fluted card, with glue being used to seal the card. 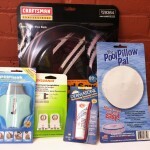 This type of package is becoming increasingly popular, due to the perception of it being more ecologically friendly. The tooling portion of this type of thermoform is the same in design, function, and cost as a face seal blister. Flange size for most trapped blisters start at 3/8″, and increase with the weight of the product being encapsulated. Similar to a standard face seal blister, a full face seal blister is still heat sealed to a blister card. The main difference is that a standard blister package has a contoured flange (i.e. concentric around the form), whereas full face seal blister packaging has a flange area that covers the entire face of the blister card.Typically, this type of blister package is used on products that are abnormally heavy, as a means to reinforce the hang hole area of the card with plastic. Of course, due to the maximized area of plastic, this type of form can be significantly more expensive than a standard blister. Tooling and sealing considerations are essentially the same as a standard blister.One drawback to this type of blister is the tendency of the blister card to warp after being sealed. The large area that is usually sealed in this configuration causes the card to bow or warp, which affects the aesthetics of the package, as well as potentially causing problems in production. An Interactive blister incorporates unique “Try Me” features into the design. A typical example of this is a blister package that holds a flashlight with a die cut hole that allows the customer to testing turning the flash light on and off. A Slide blister incorporates larger flanges that fold around the back of the package so that you can slide a card into the package. The advantage of this type of blister packaging is that no sealing is required to assemble it. It also protects the card from damage. 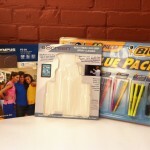 Blister packaging is a cost effective way of showcasing your product. Due to the nature of the material and design, it makes it more cost effective than other types of packages that are on the market. There are several different types of blister packaging – Face Seal, Trap, Mock, Slide and Interactive. Each one has its unique qualities and price points, from entry level to high end. There is a wide range of colors and finishes that blister packaging can be constructed to feature. Manufacturers can use that to help make their products stand out on shelves. 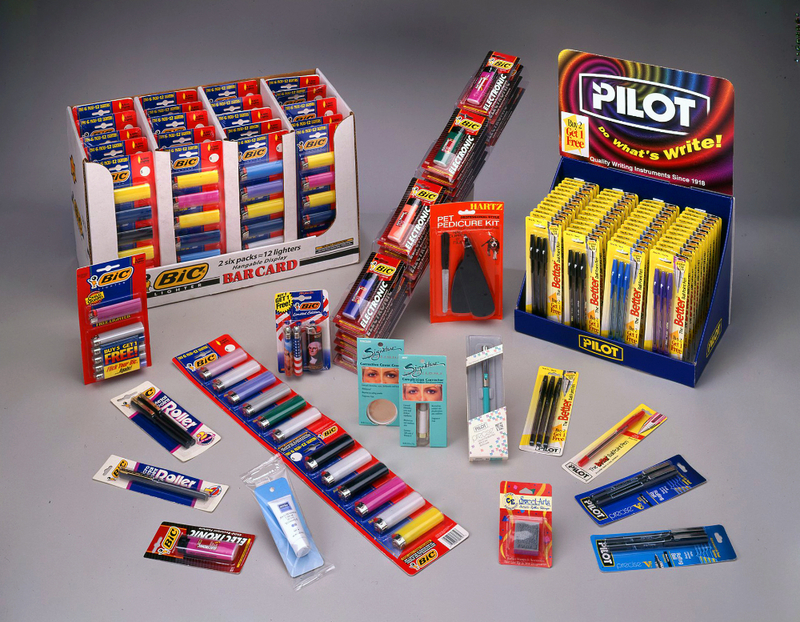 Blister packaging options are also great for marketing because they allow either the manufacturers or retailers themselves to include promotional materials or advertisements to help build a brand and increase customer loyalty. Blister packaging helps shoppers see and feel the quality of a product, further aiding in their purchase decision. More than half of shoppers agree it’s important to see a product through its packaging. In today’s times of escalating retail theft and product shrinkage, packages are specifically designed so that the customer cannot “touch and feel” the product. 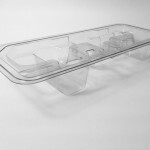 Clear, protective, and durable thermoformed plastic packaging enables the customer to fully view the product while maintaining the security of the product. Blister packaging can easily be sealed using heat sealing machinery. 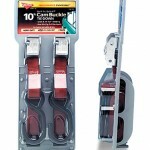 Blister packaging provides excellent protection and it greatly reduces theft. And while blister are an excellent display for showcasing your product, they will also provide a longer shelf life and extended package performance. 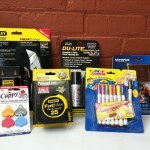 Blister packaging is a cost effective ways of professionally marketing your product at a small cost. We also offer sustainable packaging solutions for environmentally friendly companies. Call 888-SOUTH03, Ext. 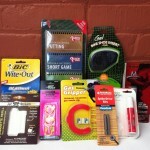 16 (888-768-8403) to see how we can meet all your blister packaging needs.